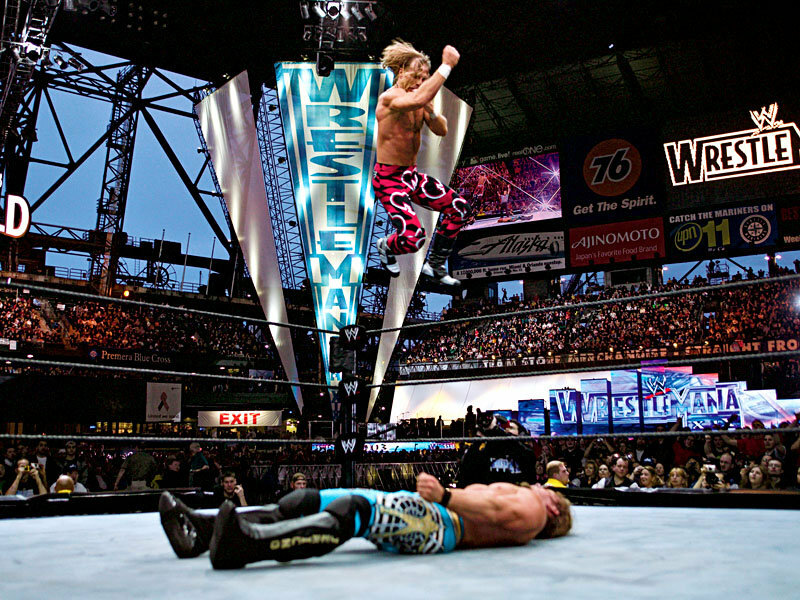 Shawn Michaels is the greatest performer in the history of Wrestlemania. He has probably the greatest catalog of matches in Wrestlemania history. Although Shawn has a losing record at Wrestlemania at 6-12, he still steals the show with his breathtaking performances. We are gonna power rank them and I’m sure you all know what number 1 is, but still let’s get into it. -This was a solid contest. The story of the smaller faster competitors vs The Giants is a tried and true formula in wrestling and this was no exception. The Rockers showed they belonged in WWE with this match. 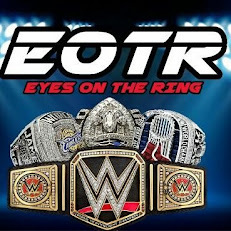 -Another solid contest with 4 of the best talents that you’re gonna see. 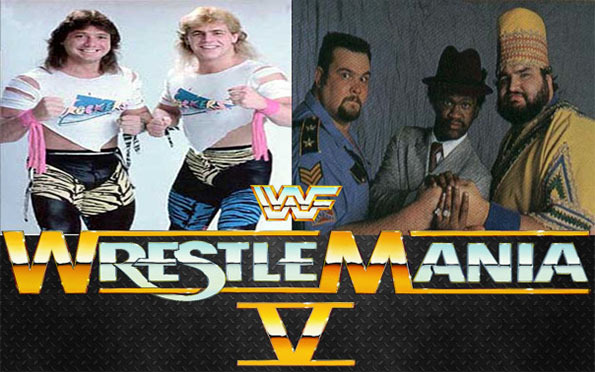 A fun fast paced match that gave WM6 some much needed life. 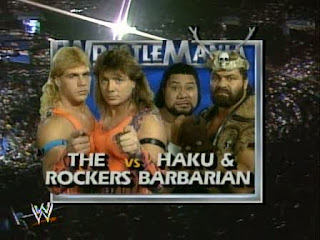 -The trend that the Rockers were getting better and better was shown here with this match. 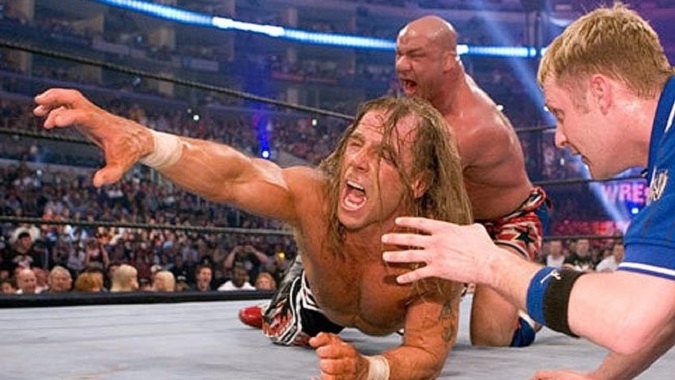 This match marked the first victory at Wrestlemania for Shawn Michaels and his performance was great here. -A GREAT opening bout for Mania. 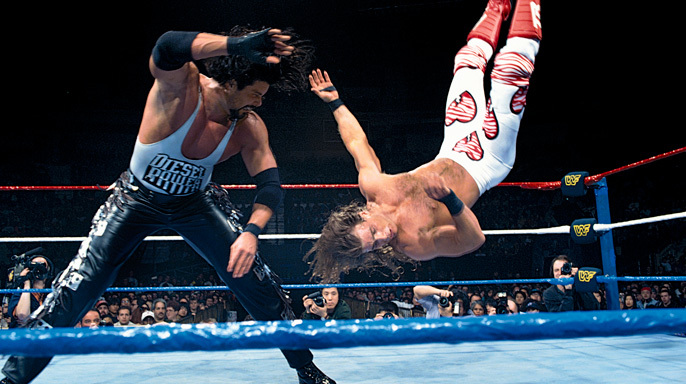 Shawn’s first singles match at Wrestlemania proved to be a fruitful one as he defeated a legend in the business. 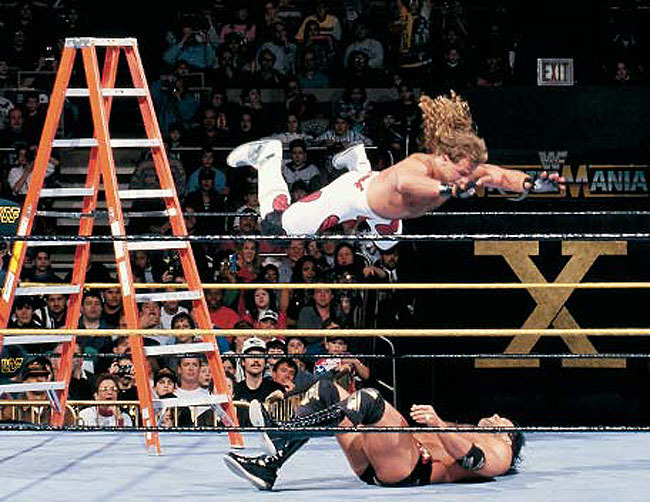 It was clear WWF had a star in the making in Shawn Michaels and we saw that on this night. -In what is considered the worst Wrestlemania of all time by many, this match was one of the few bright spots and it wasn't because of the champ Diesel. Shawn went out there and proved he was one of the best with his performance here and showed that he was deserving of the main event spotlight. 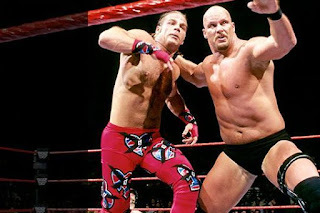 -I think this match is vastly underrated even though the story is more about Sensational Sherri and HBK splitting, but Shawn still turned out a fantastic performance here. -This match was very good considering the circumstances. It didn’t feel overbooked and Shawn himself said that he just went out here and had a Wrestlemania off because he could just have fun as opposed to trying to steal the show. -The most emotional match on this list. Shawn was chosen to be the one to end the career of Ric Flair. Shawn would turn in another brilliant performance against a man who was well past his prime in Ric Flair. The ending is a legendary moment. -While not the masterpiece we were accustomed to, this was still a very solid match. Michaels clearly was not 100% going in and couldn’t stop the show the way in which he wanted to, but he put on a very good match with his back in shambles. -Another career defining performance for Shawn Michaels. He was out to prove that he still could shine if the main event spotlight was on him. His first singles main event at Wrestlemania since Wrestlemania 14 and he literally carried this match. No knock to John Cena, but he went to wrestling school on this night. -The comeback match. Jericho was arguably in his prime, so this would be a stern test for Shawn Michaels. He proved not only could he hang with younger guys, but that he could be better than them as well. 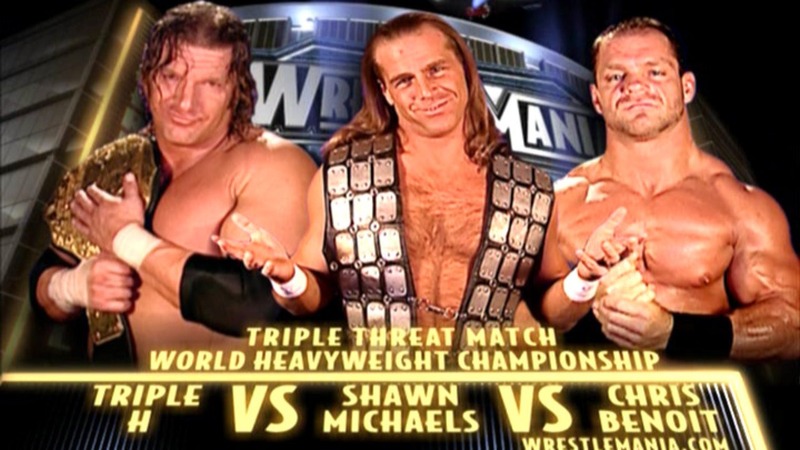 This was the one the best matches of 2003 easily. -I know many are looking at this and wonder why such a low ranking but it’s not that this match isn’t good, it’s just the ones I have after it were better. Shawn would main event Mania one more time and would deliver in such a great fashion. The match was big due to the stakes involved, but to say this wasn’t a good match would be asinine. -This match is iconic. 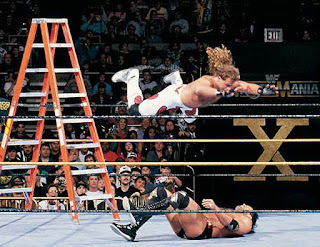 Although I feel their Summerslam rematch was a bit better, this match was groundbreaking due to the fact that the first ever ladder match was not shown on Network TV (Shawn vs Bret), however Shawn and Razor made the IC belt so important by putting their bodies on the line in a match that they barely knew much about (the Ladder match was created in Canada by the way). -In terms of sheer wrestling, this could be the best match of either man’s career. These guys went out there and literally had the match of the night. Shawn may not have the accolades of the Olympian, but he showed that he can hang with ANYONE including Kurt Angle. 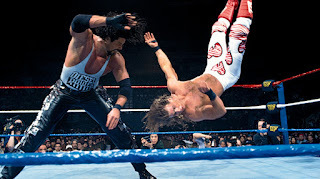 -The first match of its kind in the WWF and boy did it deliver. 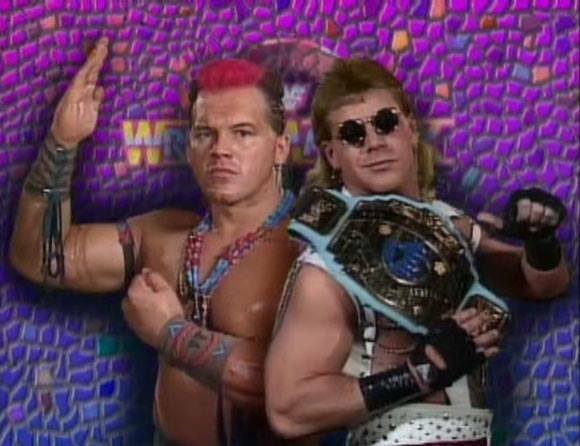 These two men are 2 of the 3 greatest wrestler of all time IMO and they went out there for an entire hour and tore California to shreds. Two of the best mat technicians brought everything they had to this match and didn’t hold back an inch. This set the standard for Iron Man matches and is still the best one in my opinion. -The greatest triple threat match I’ve ever seen. Shawn performed so gracefully in this match and his opponents more than held up their end of the bargain. 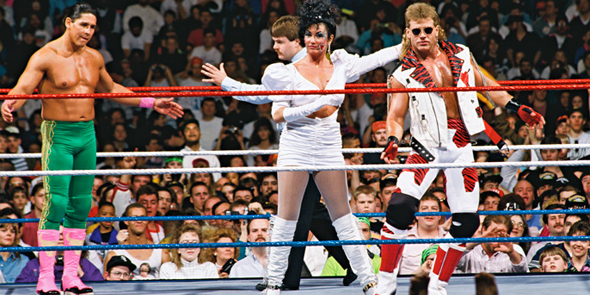 3 of the 10 greatest wrestlers of all time and it didn’t get much better than this. -The greatest wrestling match I have ever seen. EVER. 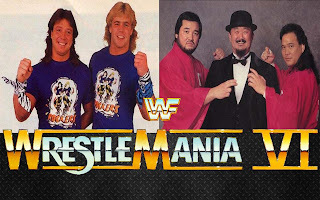 No disrespect to any fan out there but if someone who had never seen wrestling were to come to me and ask me about wrestling, this is the match I would show them. The best match from either man’s career and I put this match up against any match ever produced. Thanks for posting about this game.If you are looking for Fortnite Level Boosting,then you can contact fortnite-boosting.net for more details. Keto X Factor Crash dieting will not only have physical implications, it leads to mental disturbance and emotional imbalance also. Although the purpose of reducing your weight is achieved, it isn't a healthy option because many things are sacrificed in the process. Libya’ya yeni yerleşmiş ve çalışmaya başlamış biriyseniz ilk olarak adresinizin tam olarak öğrenmek istemek zorunda kalacaksınız. Özellikle yurtdışında adreslerin mutlaka posta kodu ile yazılması gerektiği herkes tarafından bilinen bir gerçektir. Ancak Libya’da durum biraz farklı işlemektedir. Burada kimseye ait bir Libya posta kodu bulunmamaktadır. Libya ülke sınırları içinde yaşayan kişilerin kendilerine ait evlerinin veya iş yerlerinin yakınlarındaki postanelere ait merkezlerde kiraladıkları posta kutuları vardır. Bu yüzden kargo v.b. şeyler için adres kullanmak zorunda kaldığınızda buralara giderek kendiniz özel bir posta kutusu almak ve bu kutunun posta kodunu kullanmanız gerekmektedir.